Tough New Anti-Smoking Measures in Honduras – Family Members Troubled by Second Hand Smoke Can Have Smokers Within the Home Arrested! A new law enacted on Monday in Honduras bans smoking in most enclosed public and private spaces – and if people smoke in the home near family members, they might get arrested. Smoking is banned in most public and private enclosed places, such as in bars and restaurants, on public transport, in stadiums or shopping areas, etc. Smokers can still light up outside, provided they stay at least 1.8 meters away from any other person. 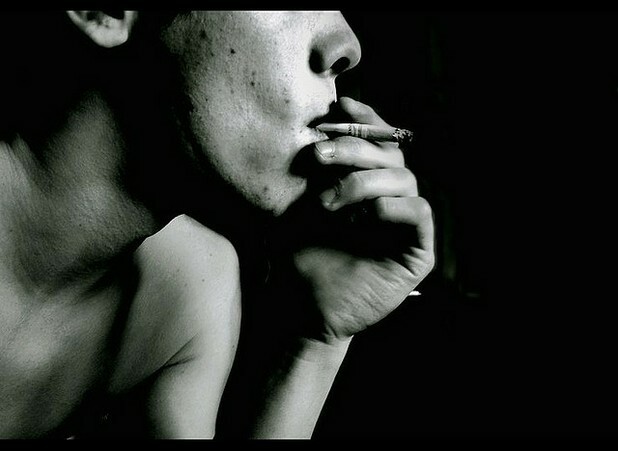 Smokers whose second hand smoke bothers family members within the home can be arrested. Family members can call the police to report second hand smoke within the home and offenders would be liable to pay a $311 fine – which is as much as the average Honduran makes in a month. About 30% of Hondurans are currently smokers.